Should You and Your Spouse Buy a Home Before Getting Married? One of the many things that spouses find difficult is deciding to buy a house before or after they get married. You need to give this a significant amount of thought before you make a decision. Be cautious when dealing with matters like these. Take appropriate measures to protect yourself and your spouse during and after you purchase of your new home. 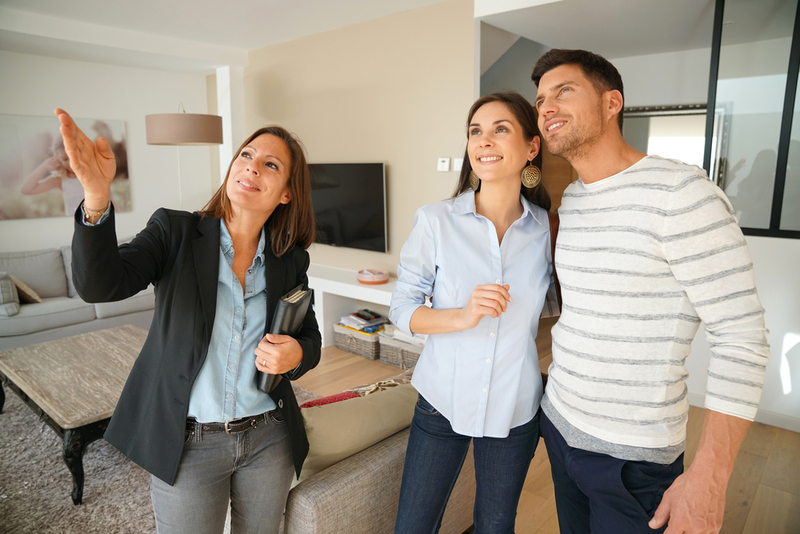 Below are some key pointers you and your spouse need to take into consideration before you decide to buy that new dream home. You should sit down with your partner and discuss your financial situation. Make sure your spouse can keep up with the future house payments. You and your spouse need to discuss matters concerning debt, income, current credit score, as well as other financial obligations. After all, you will need all of this information while attempting to get that mortgage. The credit scores of both you and your partner are vital if you and your spouse intend to get a mortgage. If you wish to get that great mortgage rate, then you need to start working on raising your credit scores. You must know both of your credit scores before you even attempt to buy a new home. With improved credit scores, you and your spouse will be able to save thousands of dollars for the span that you have taken the loan. As a spouse, you will soon come to realize that money problems are the leading problem in relationships, whether you are married or unmarried. It would be best if both you and your spouse lay down a contract that will explain who will pay for what and how much. Some of the things you can consider when planning to buy that new home are down payment, mortgage payments, fees, maintenance, and upgrades. It is vital that you and your spouse are on the same page when it comes to buying a new home. Discuss with each other what you want and agree on the best home that both of you love and want to live in. You may consider opening a joint bank account with your spouse if you are planning to buy a new home together. This way, you can always use this account to pay your bills that involve the new house. There are a couple of title arrangements that you can choose from. These include joint tenancy with the rights of survivorship and sole ownership. 7. What if it doesn’t work out? You will not want to plan for failure with your spouse. For this reason, you need to consider all the factors that will make your plan to buy a new home a success. The title agreement might be legally binding, but any other decision that you make together that concern finances are not, so take caution. Do you have a question about home buying with your spouse? Click here to contact Stacy and Nicole today!